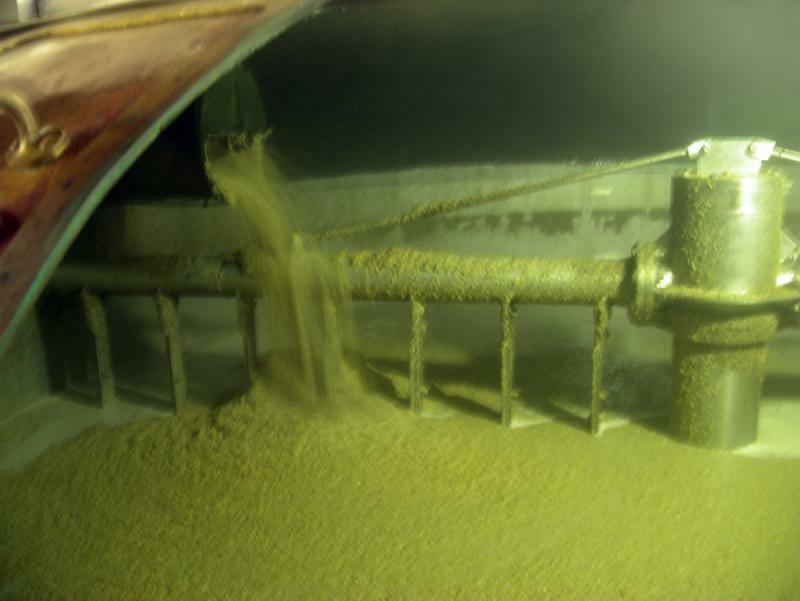 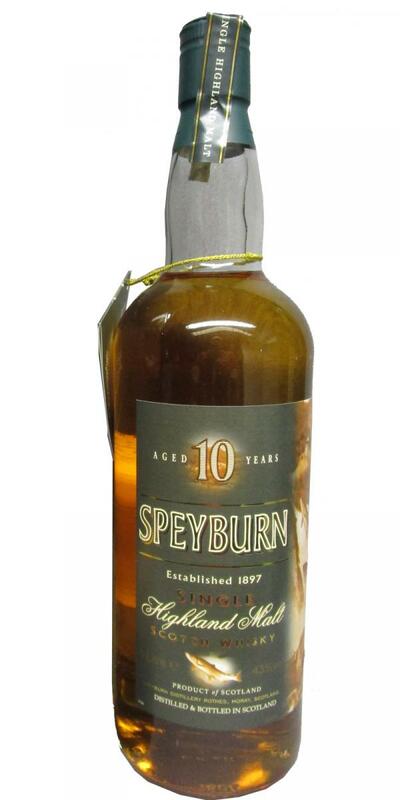 Speyburn 10-year-old 10 43.0 % Vol. 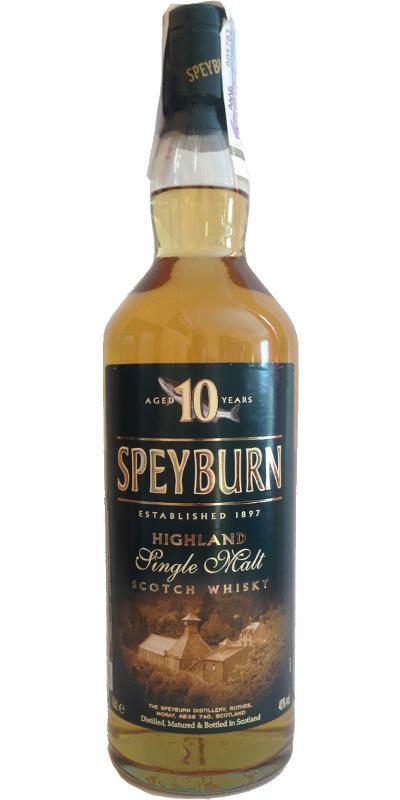 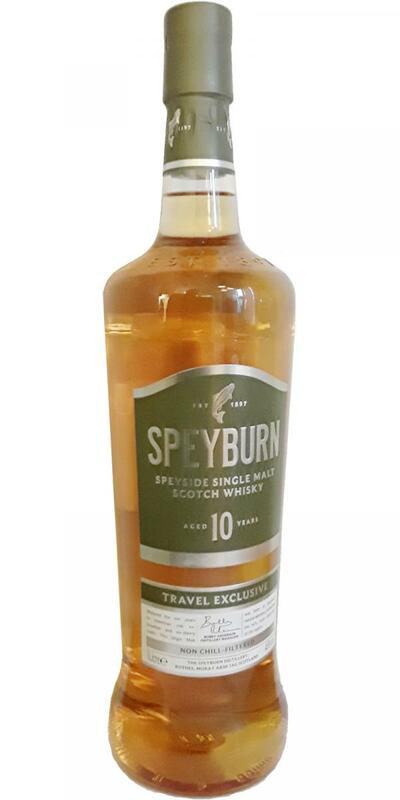 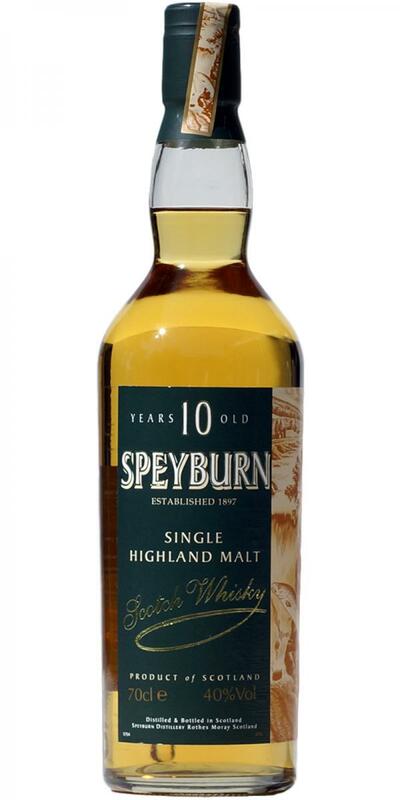 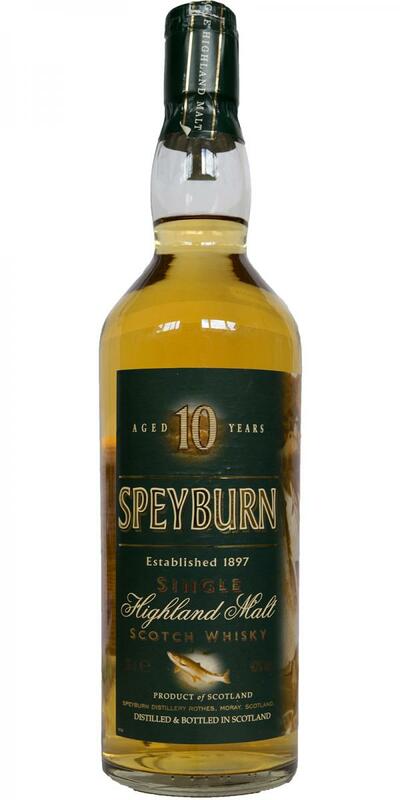 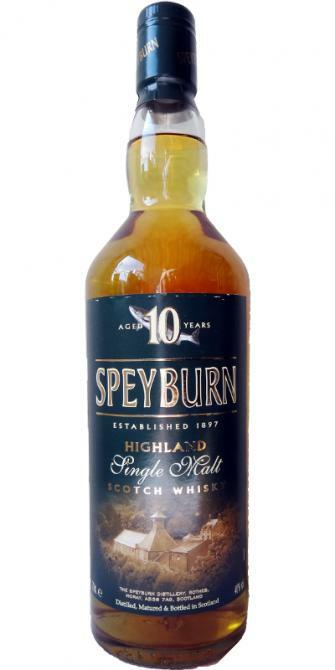 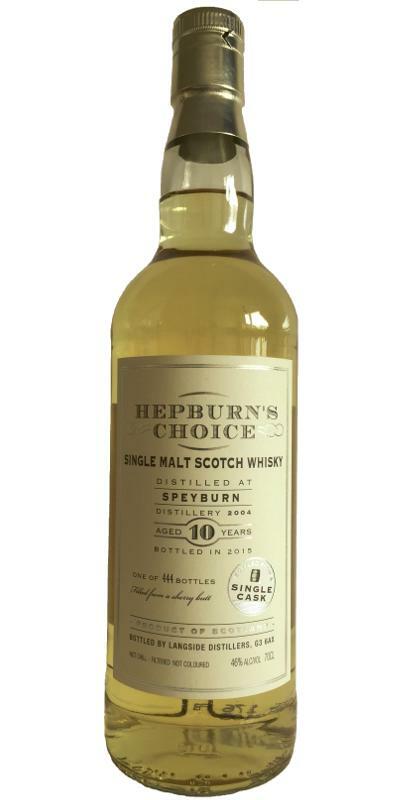 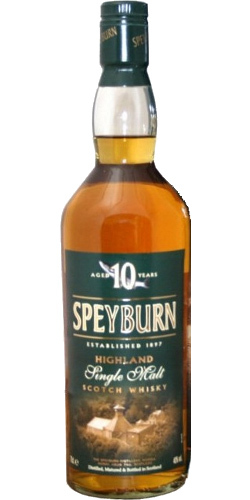 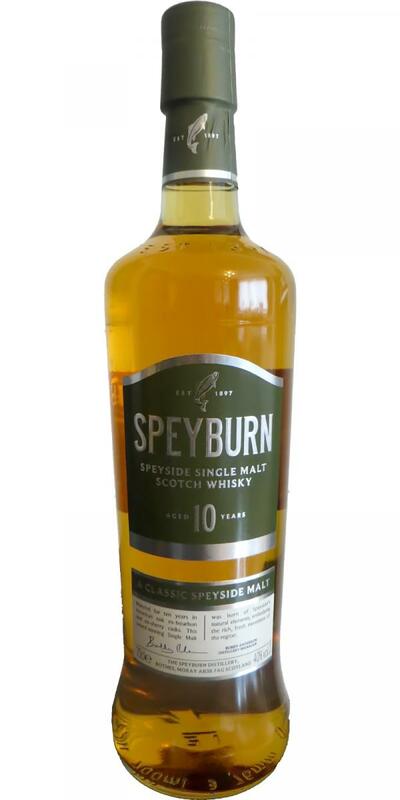 Speyburn 10-year-old Highland Single Malt 10 43.0 % Vol. 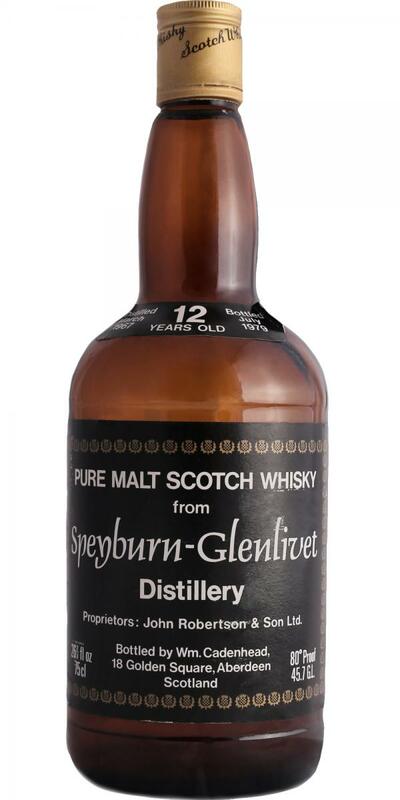 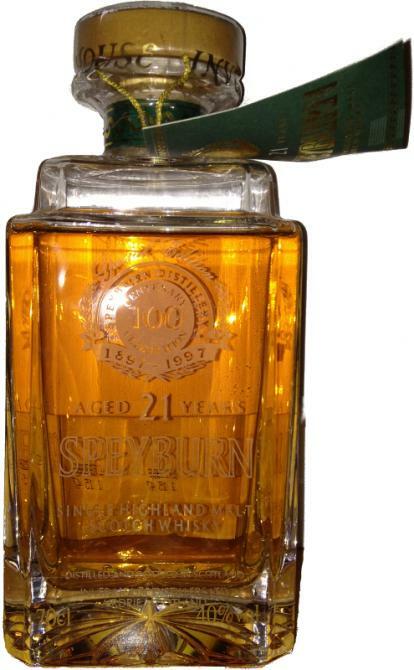 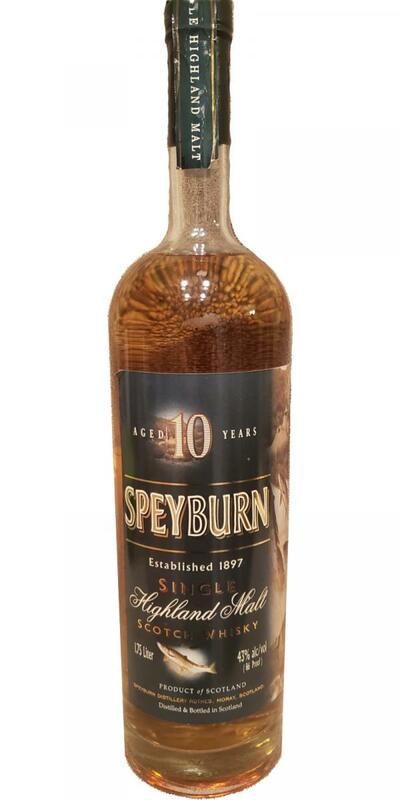 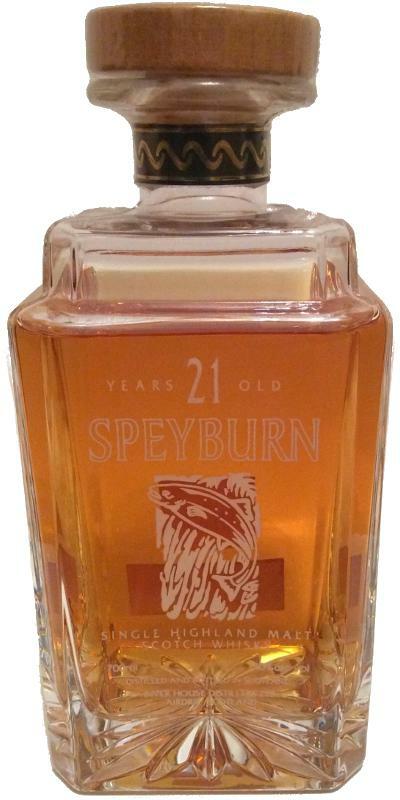 Speyburn 21-year-old Glass Decanter 21 40.0 % Vol. 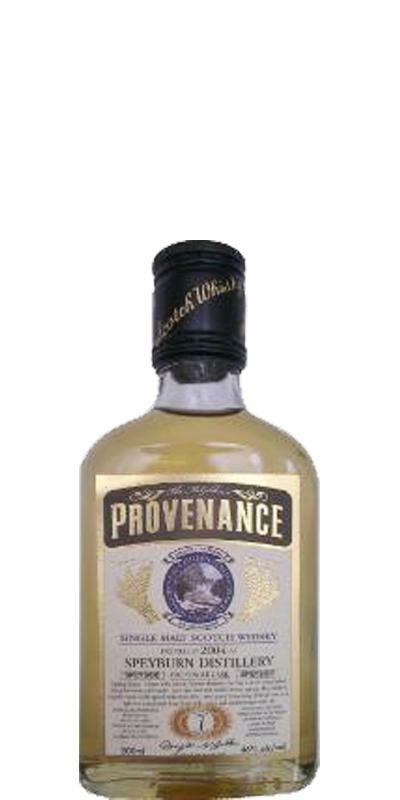 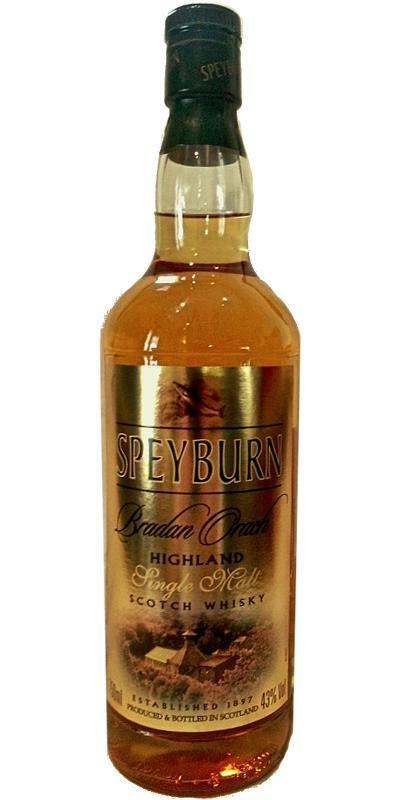 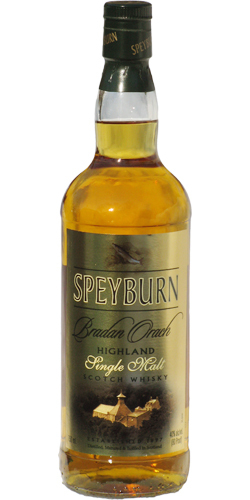 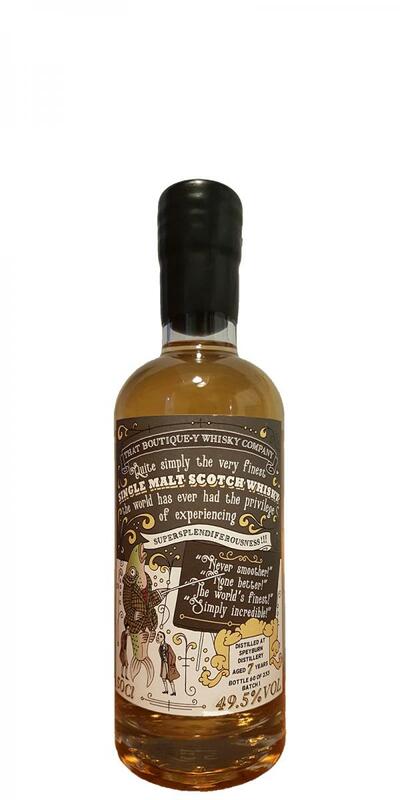 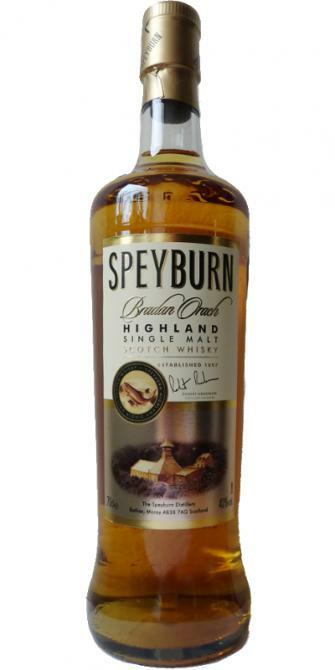 Speyburn Bradan Orach Highland Single Malt 43.0 % Vol. 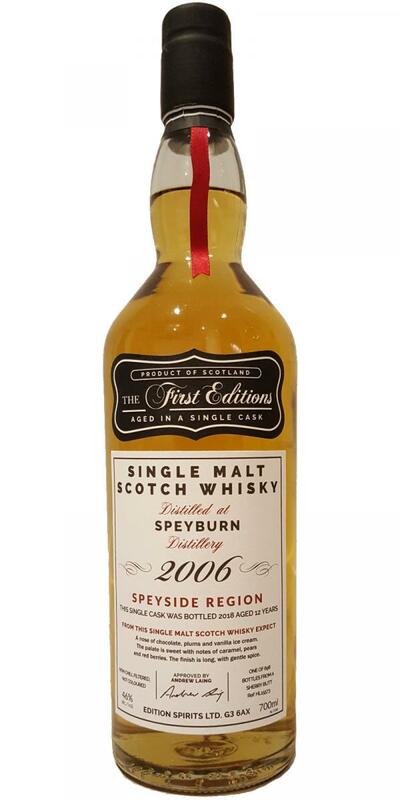 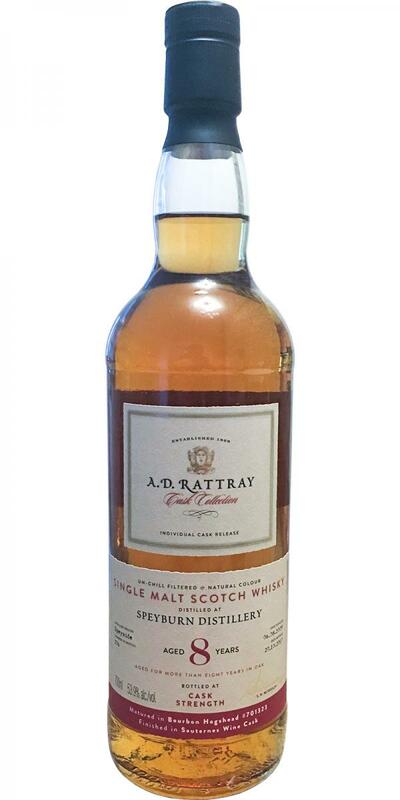 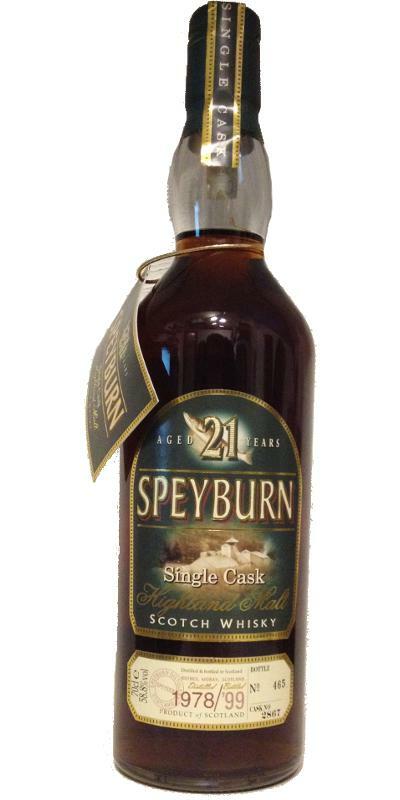 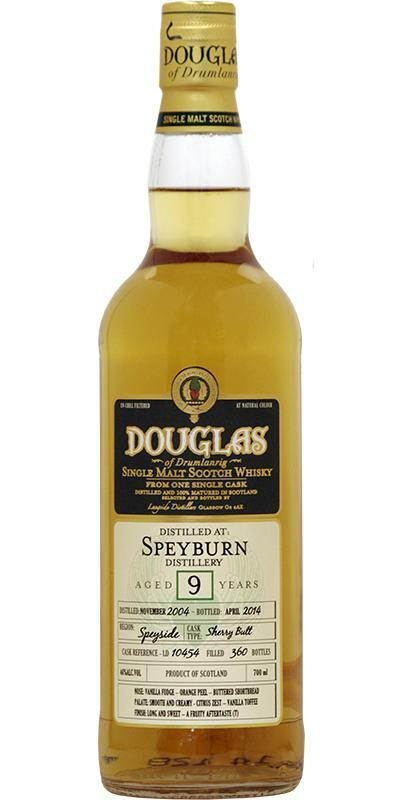 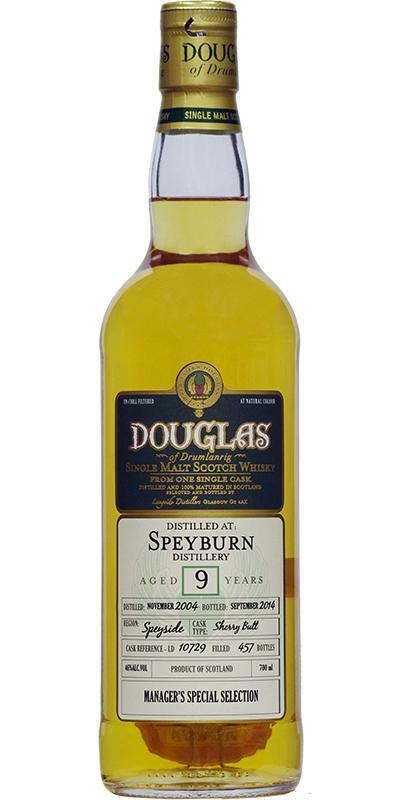 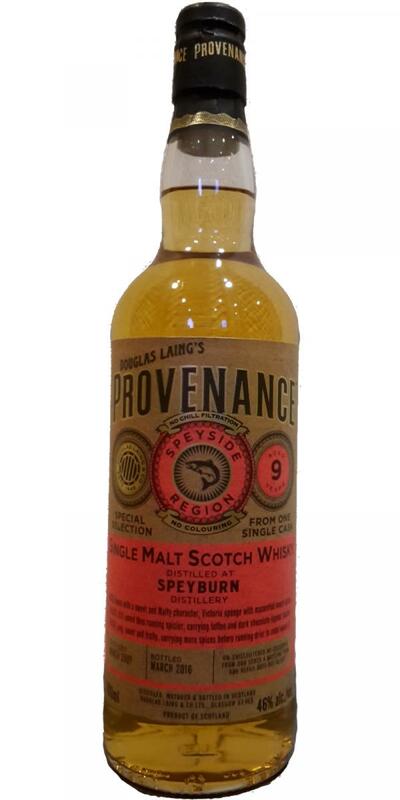 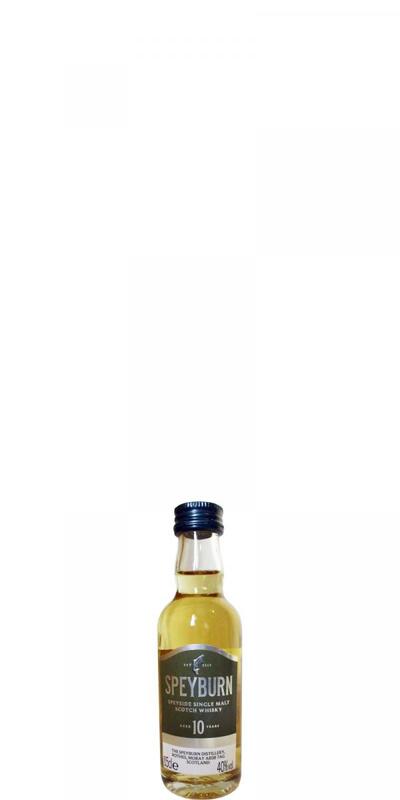 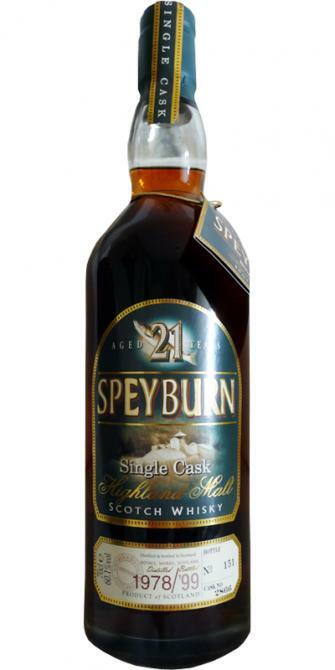 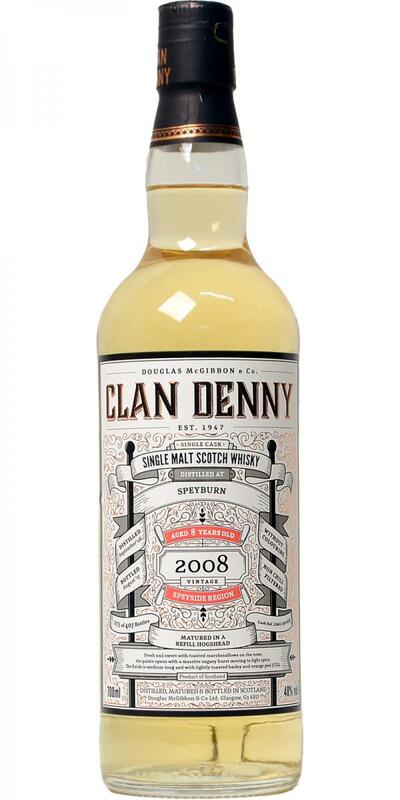 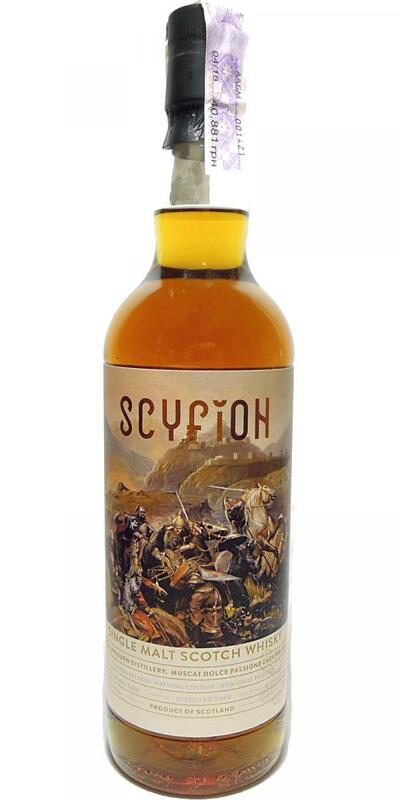 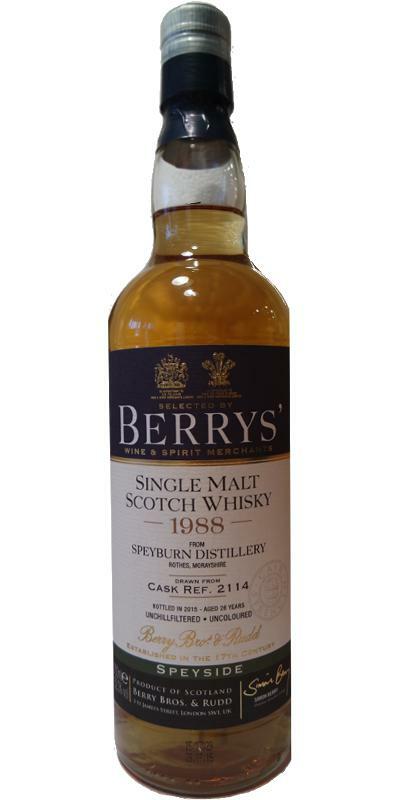 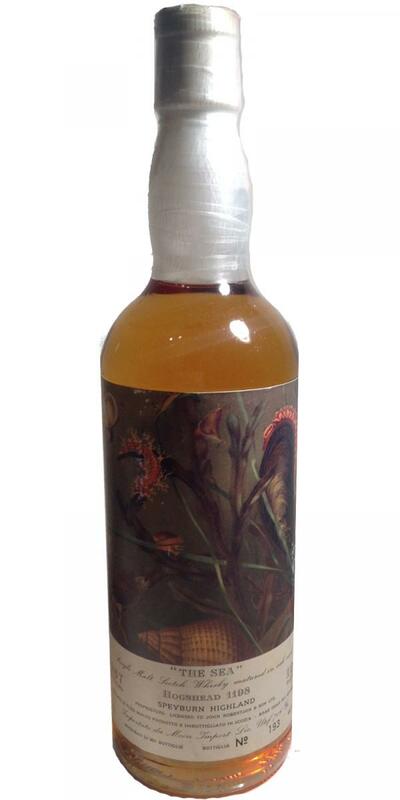 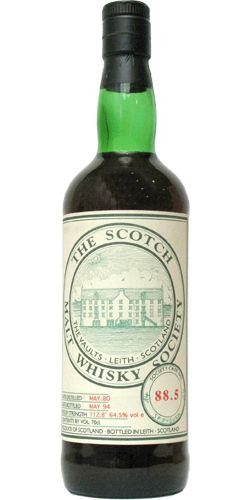 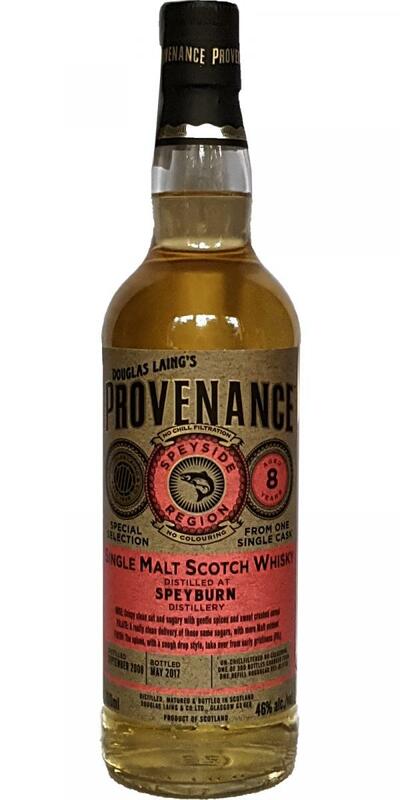 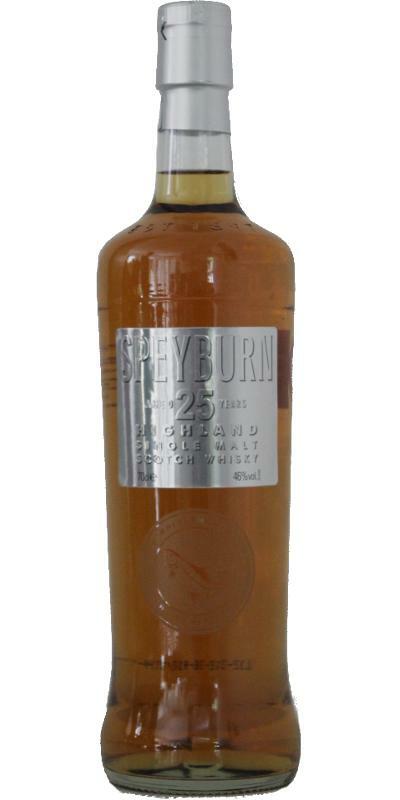 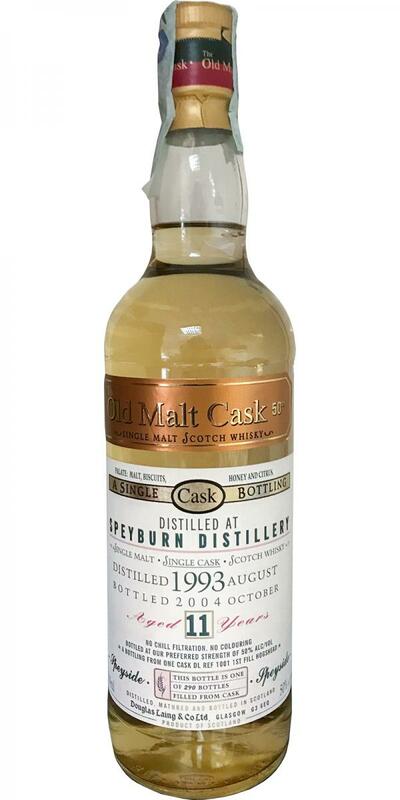 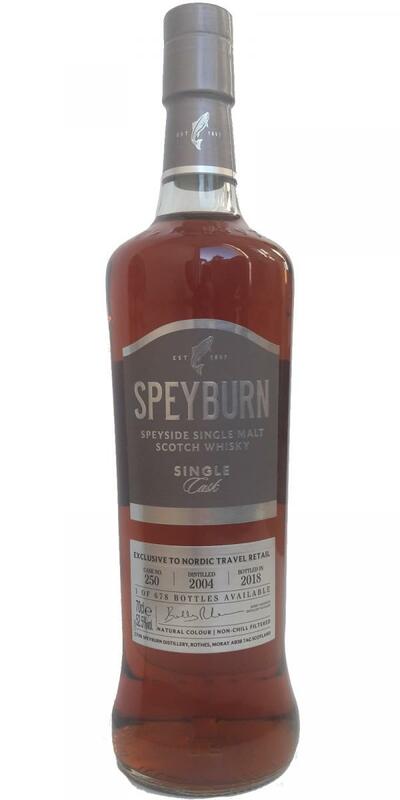 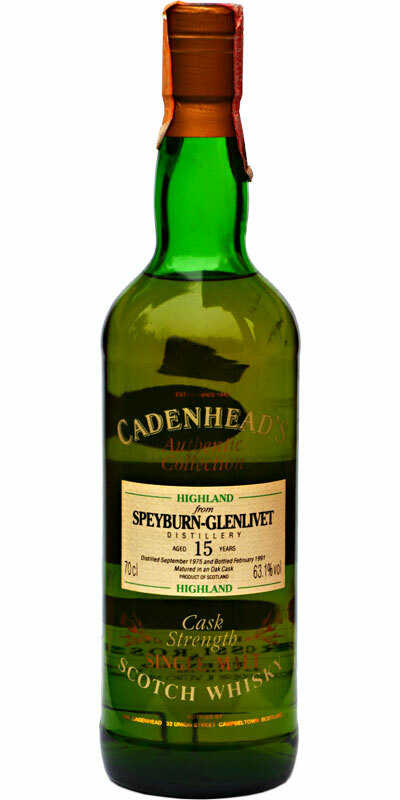 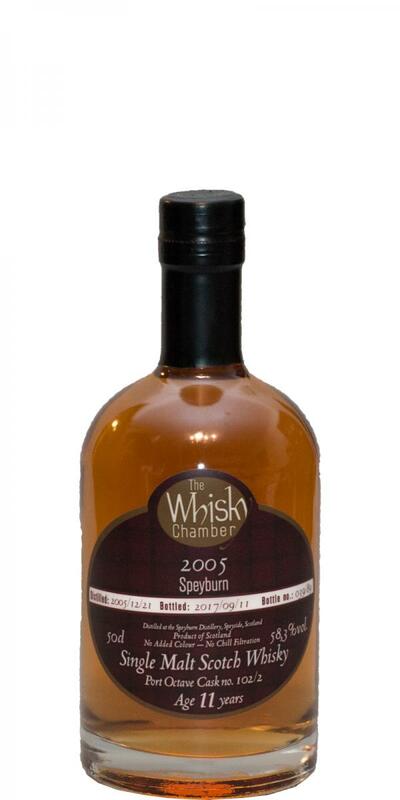 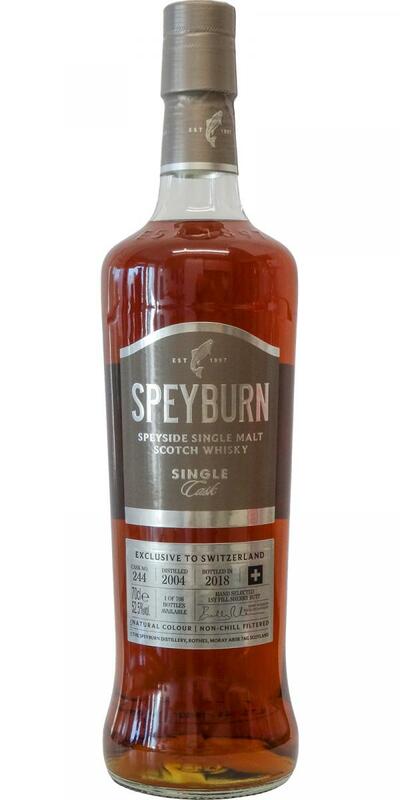 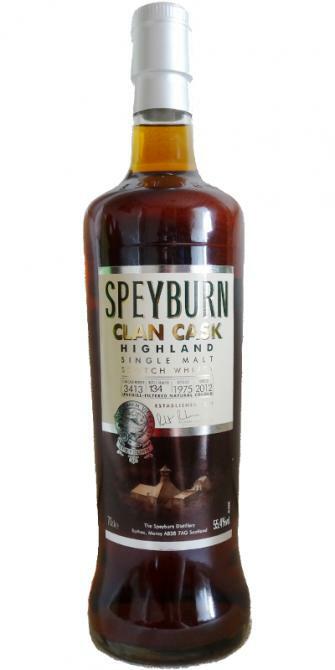 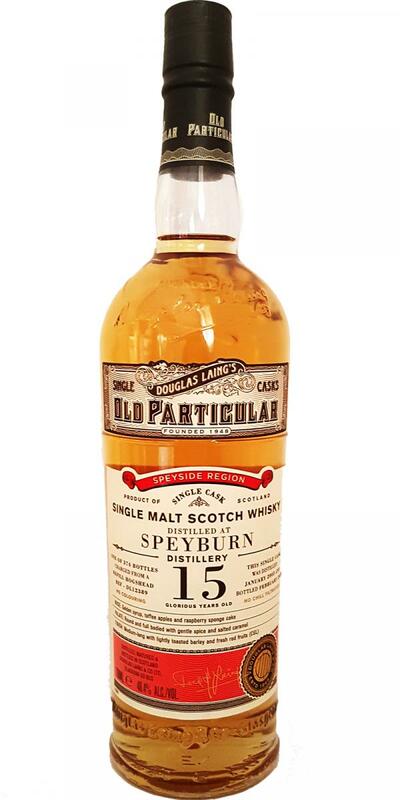 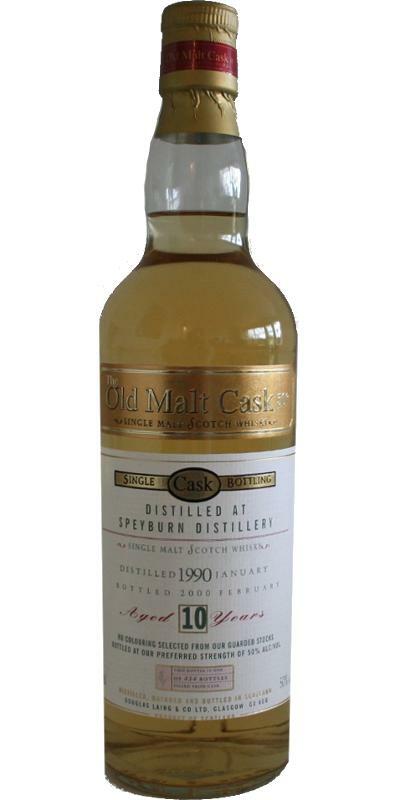 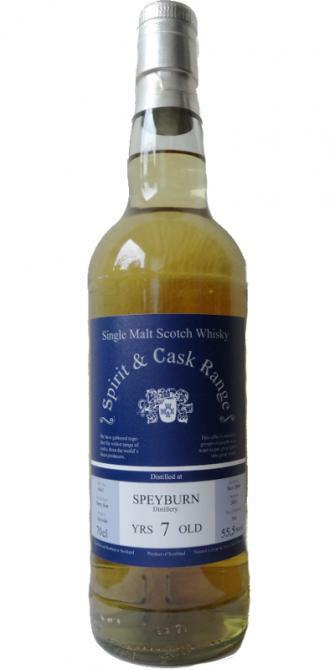 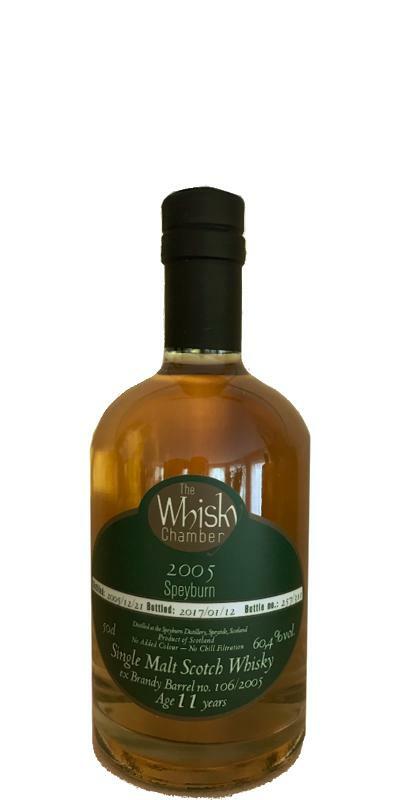 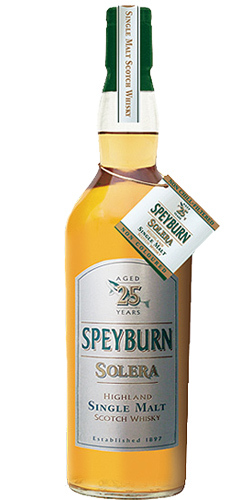 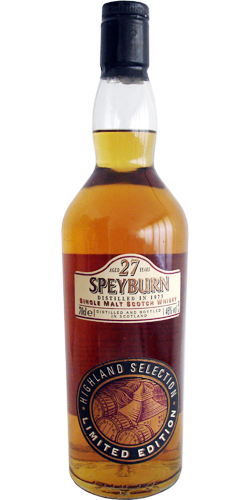 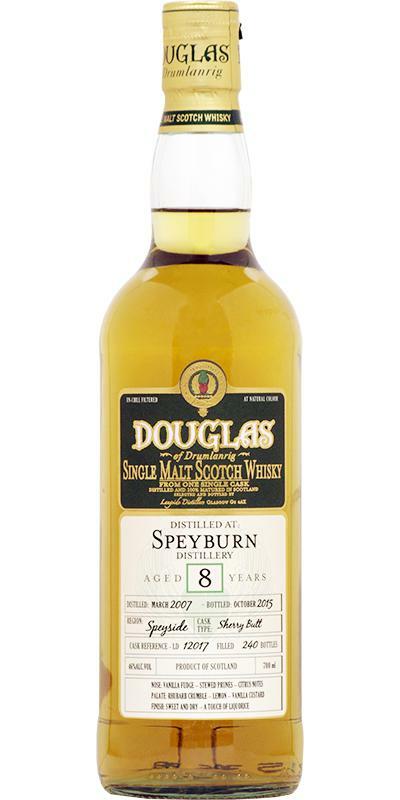 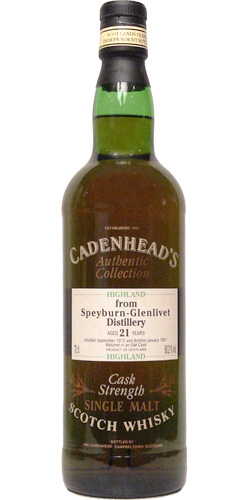 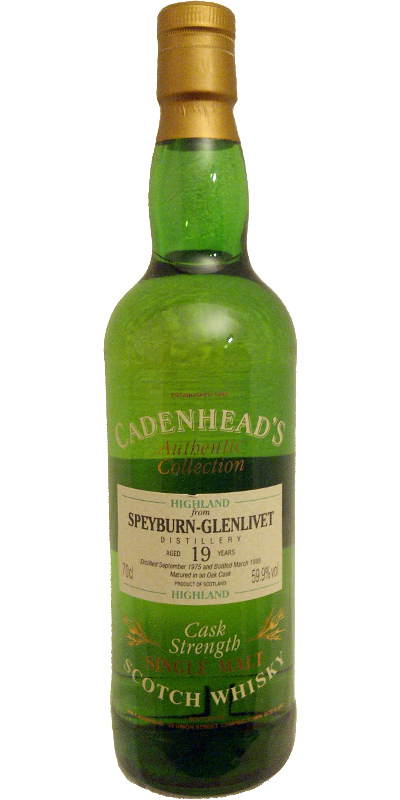 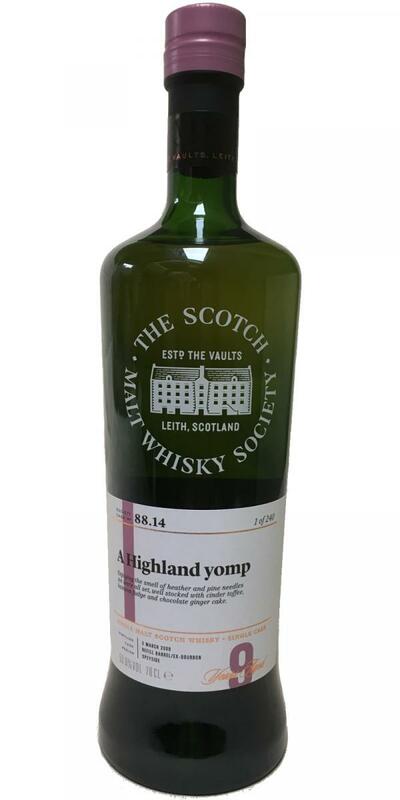 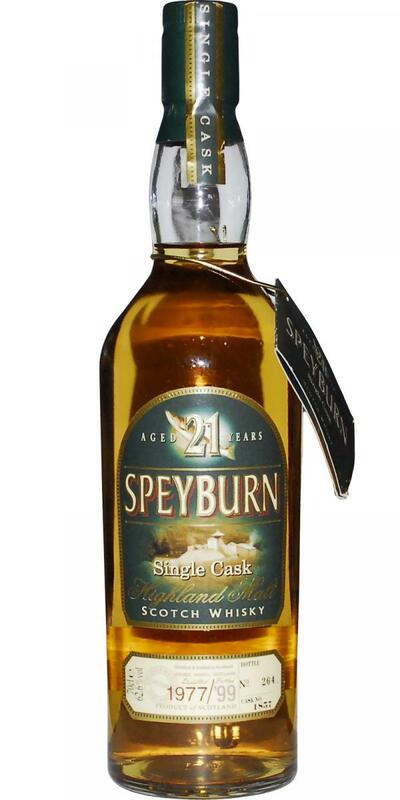 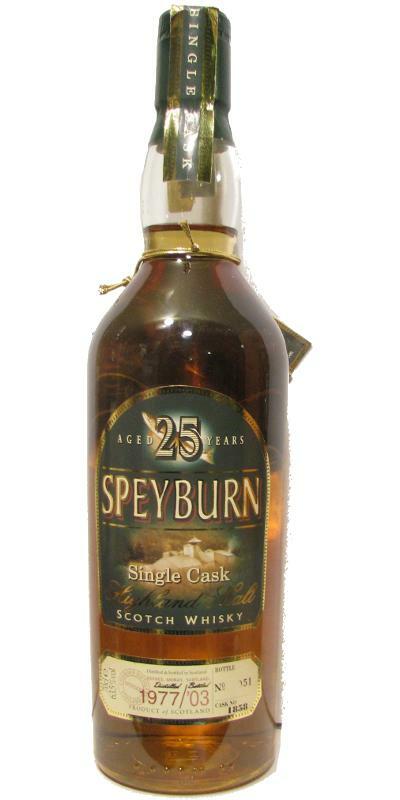 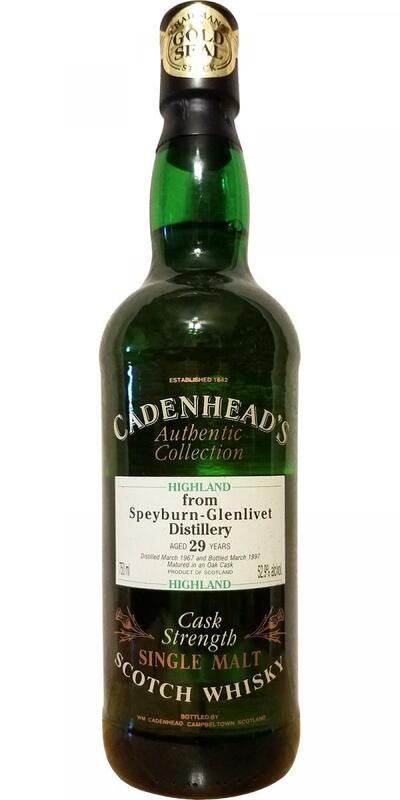 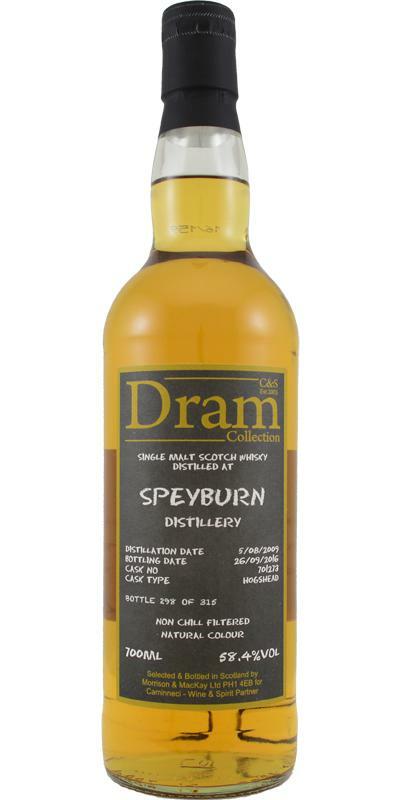 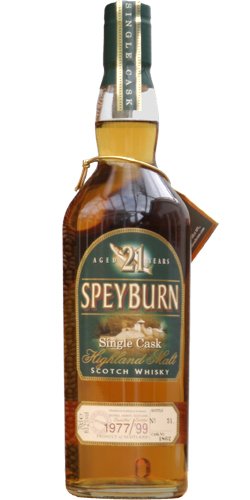 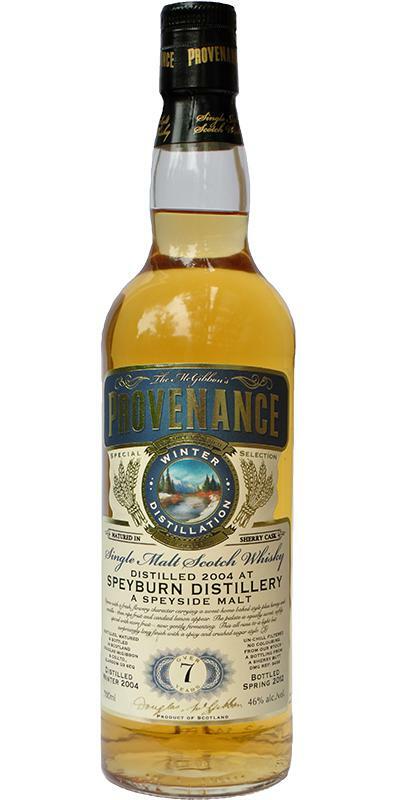 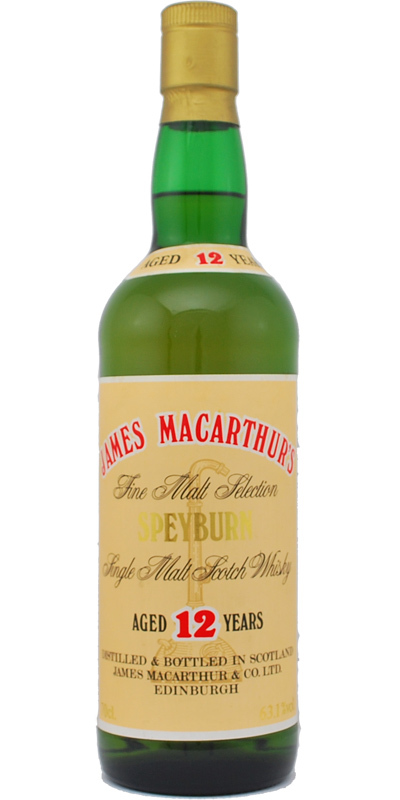 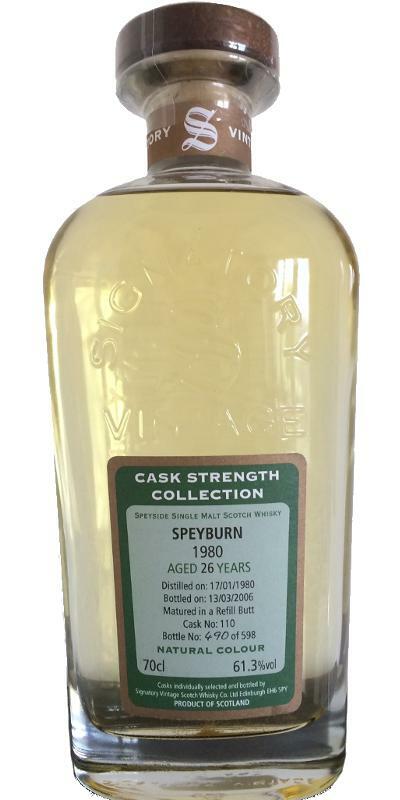 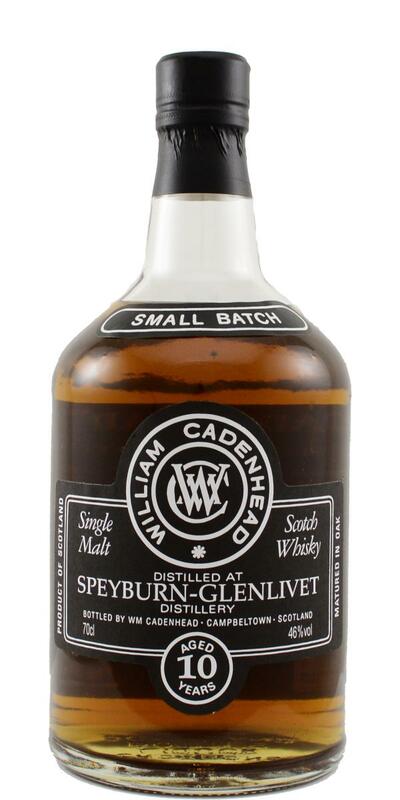 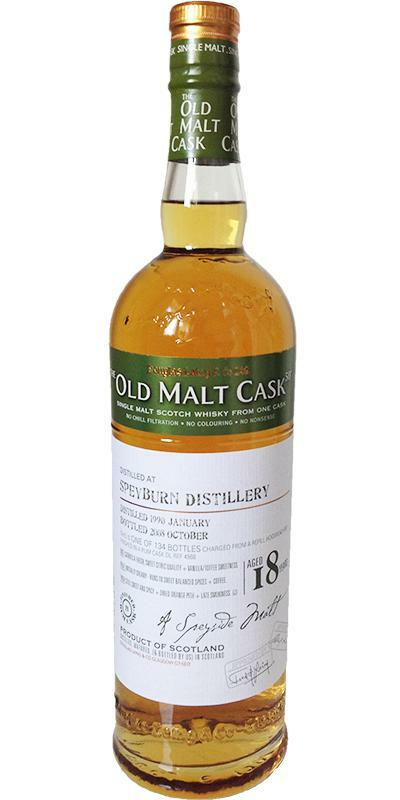 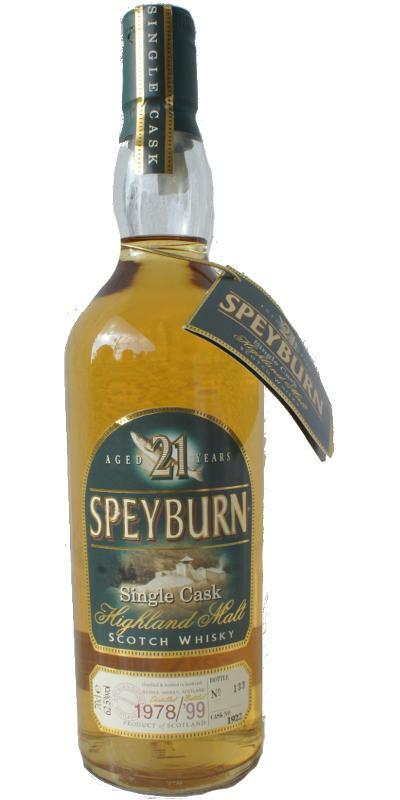 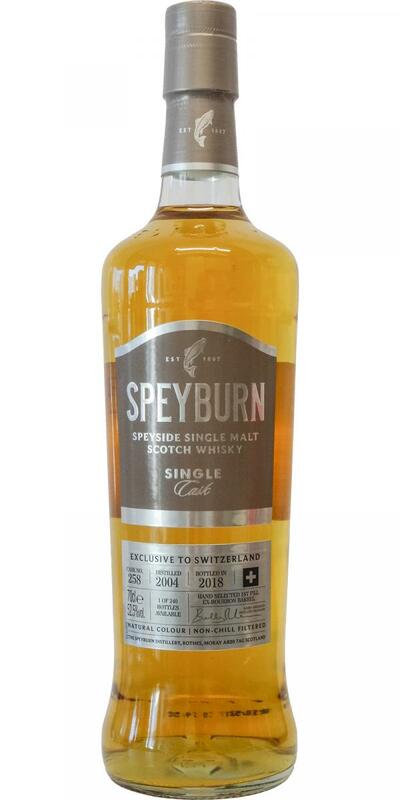 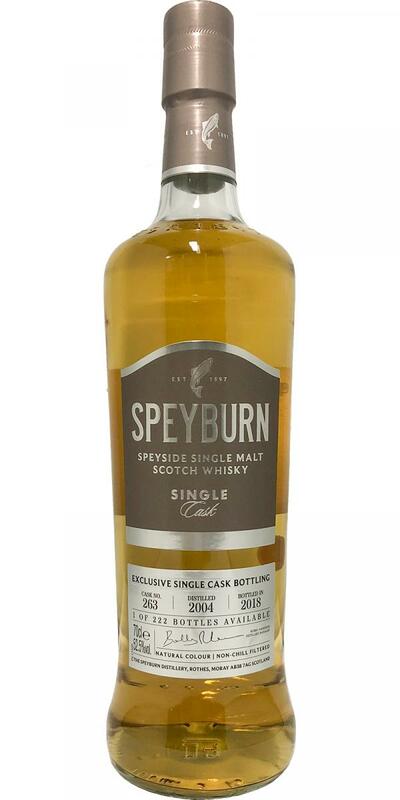 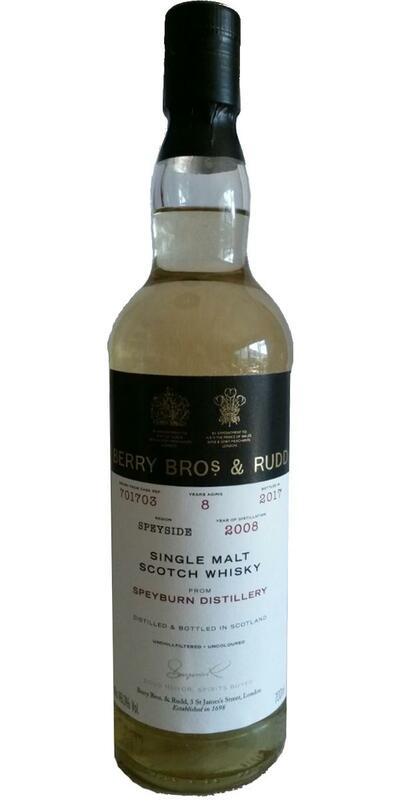 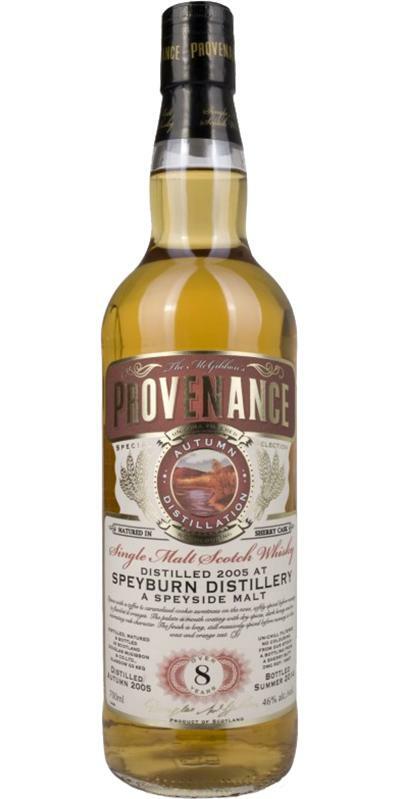 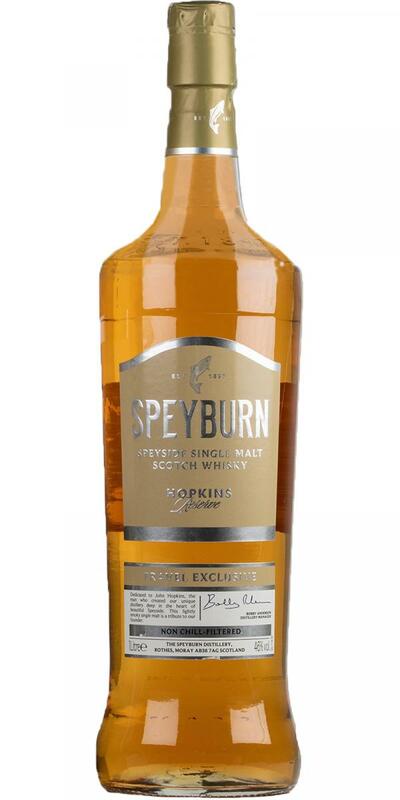 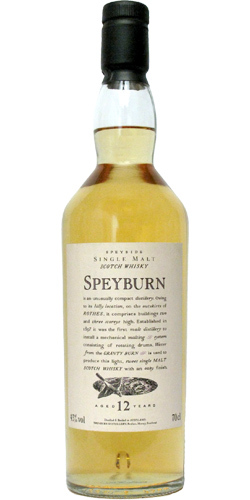 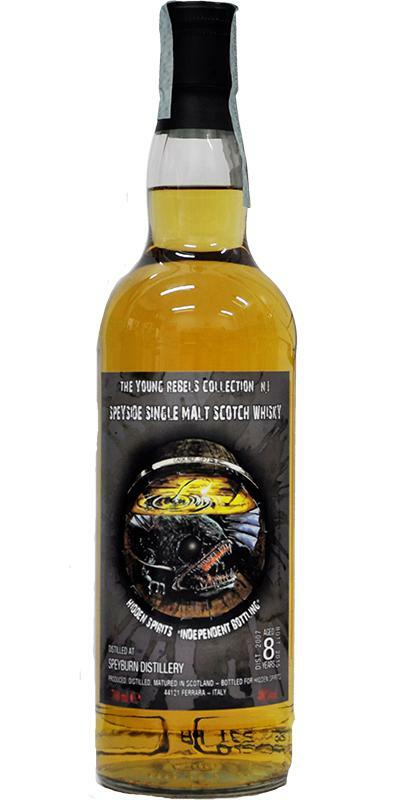 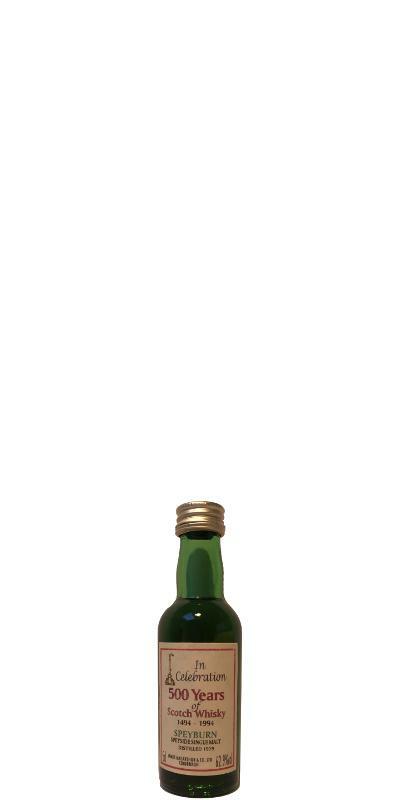 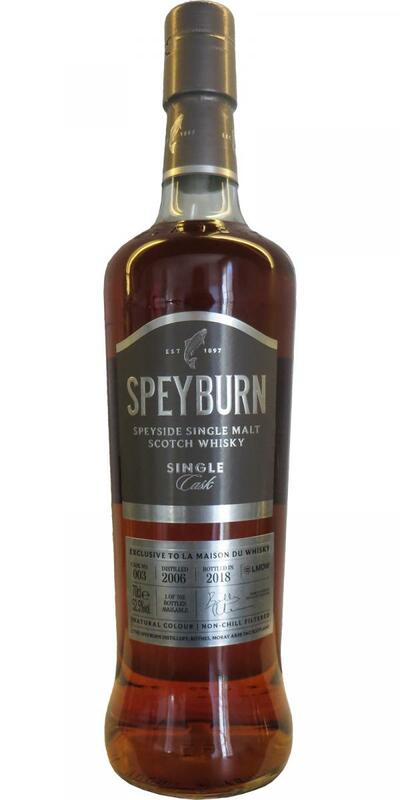 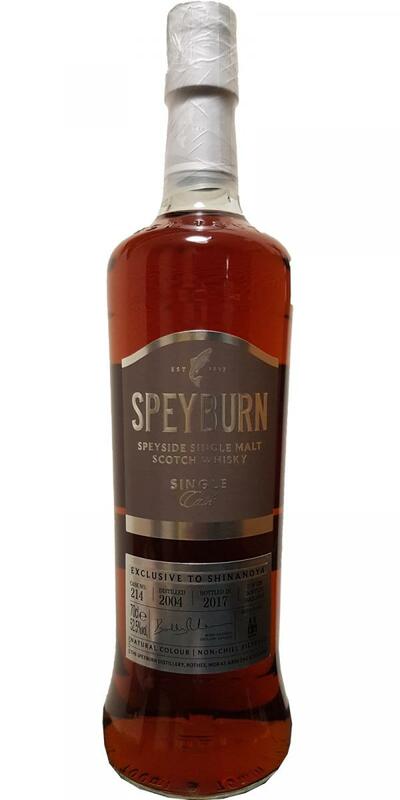 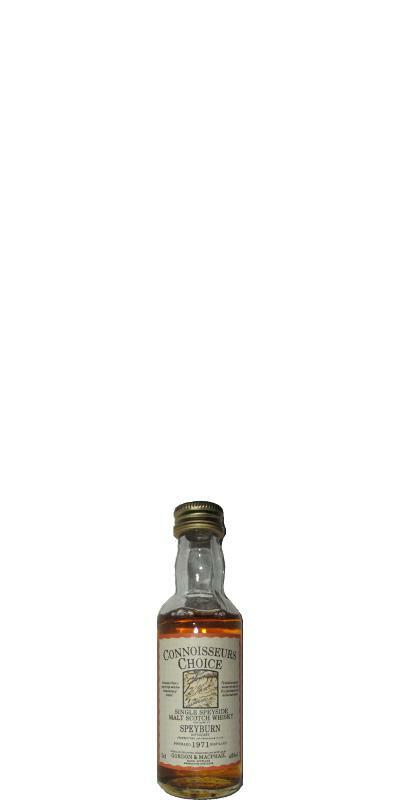 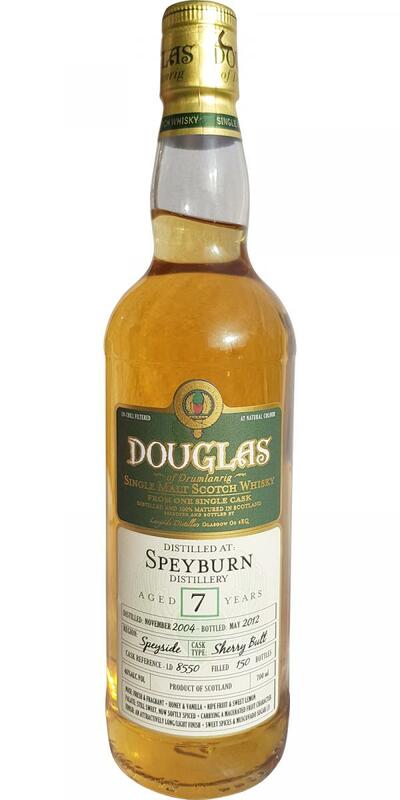 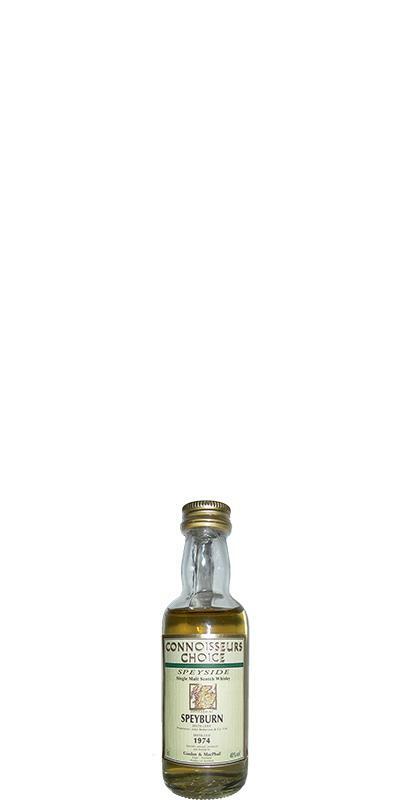 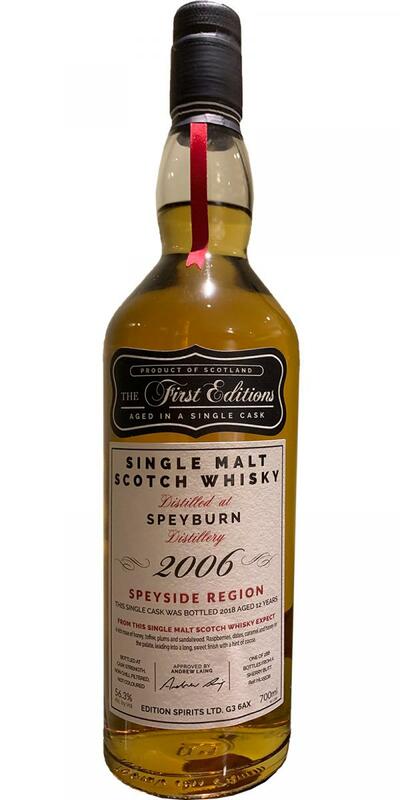 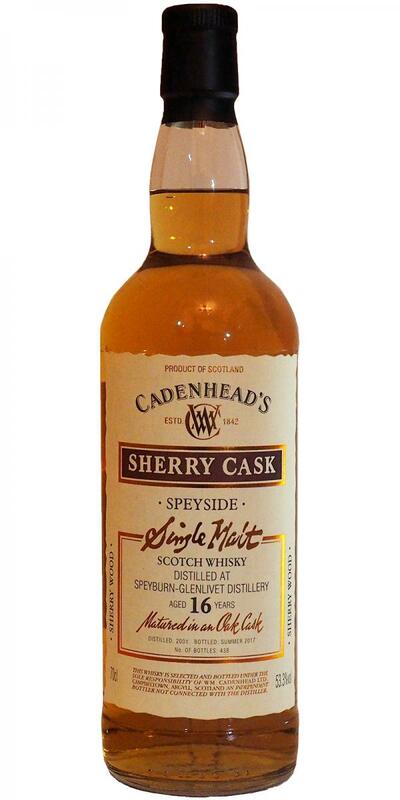 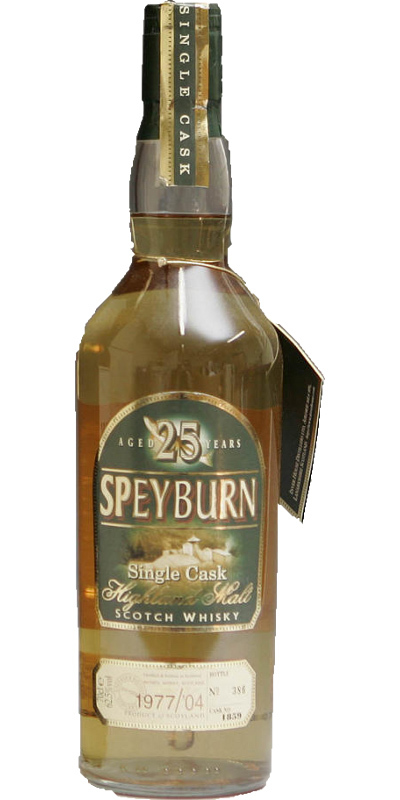 Speyburn 22-year-old CA Dumpy Bottle 22 46.0 % Vol. 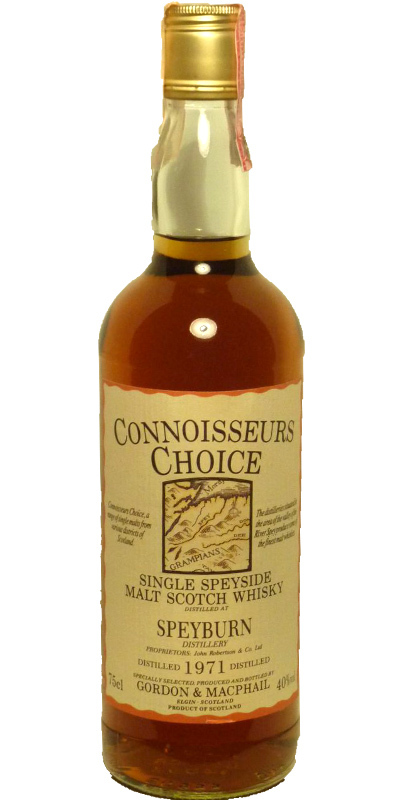 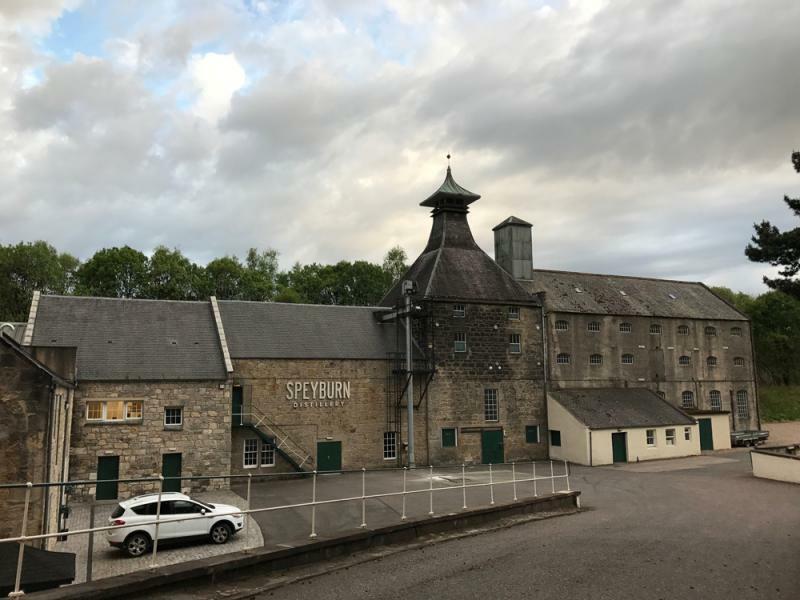 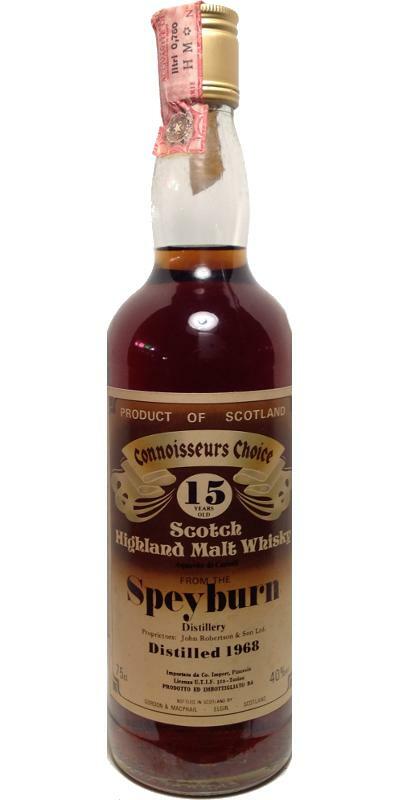 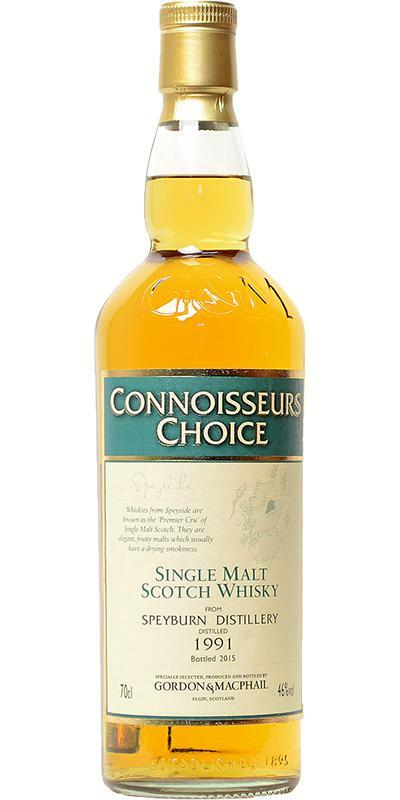 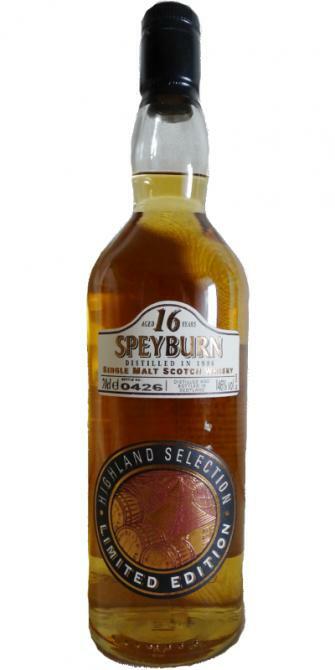 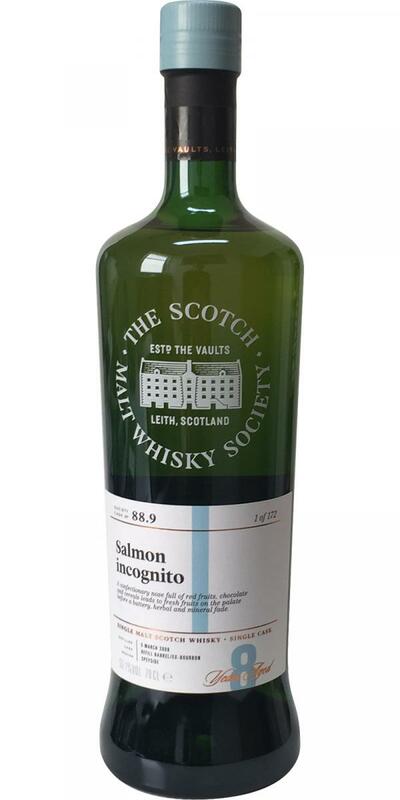 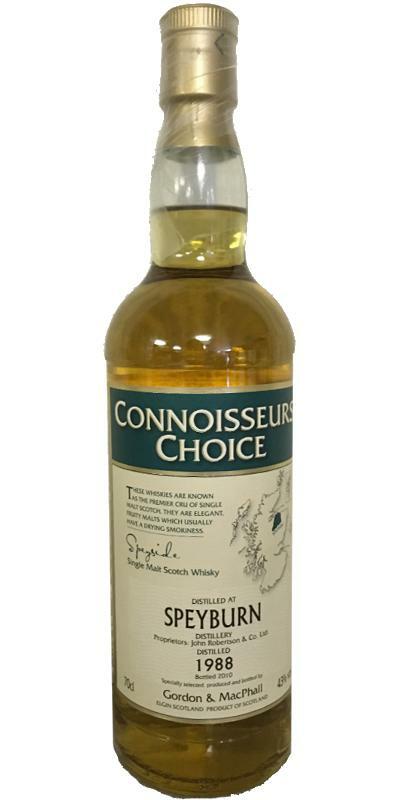 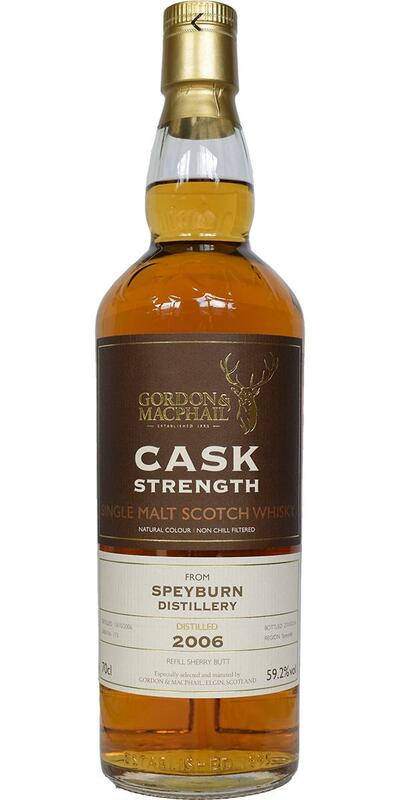 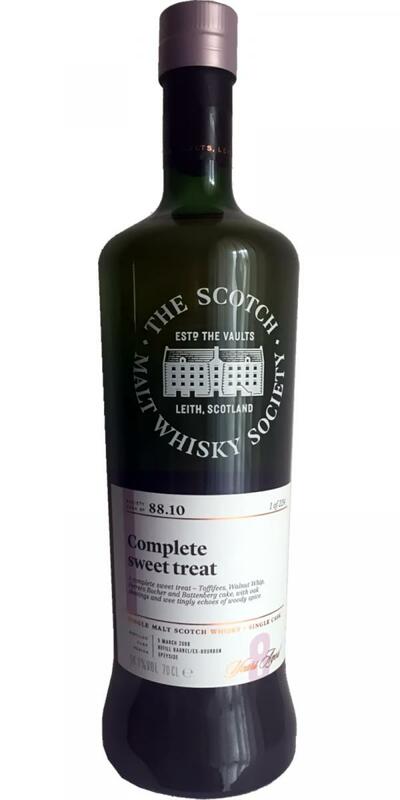 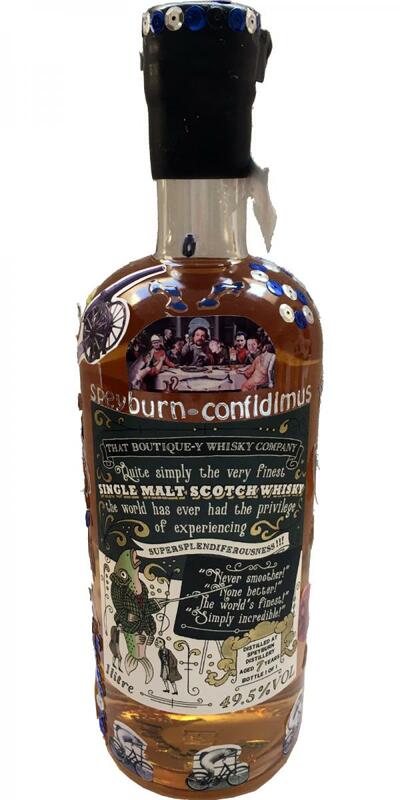 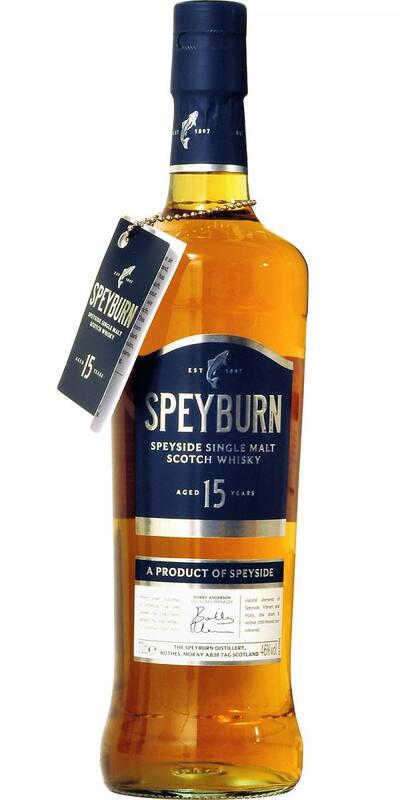 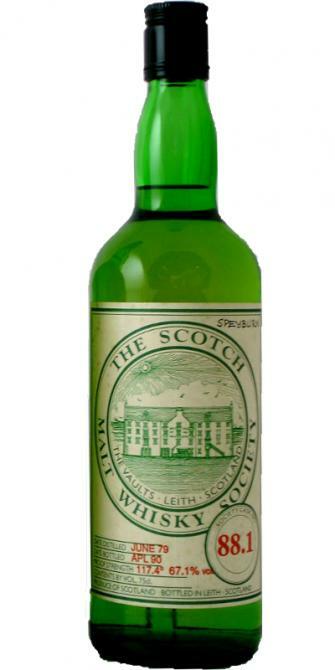 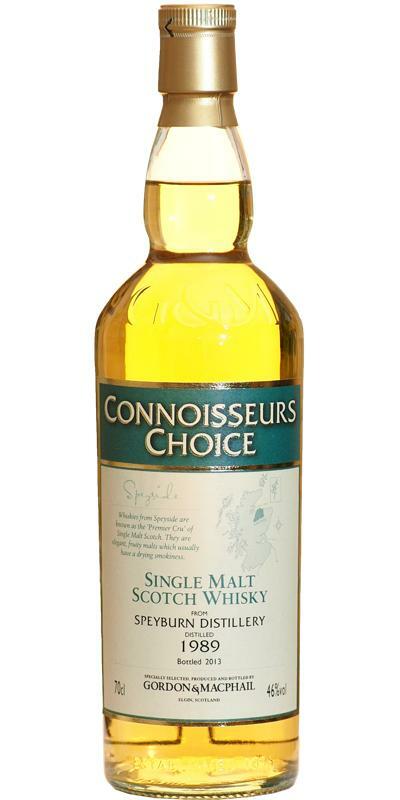 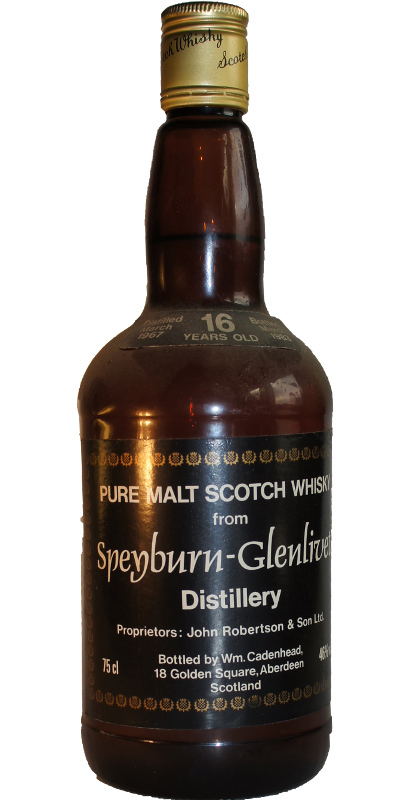 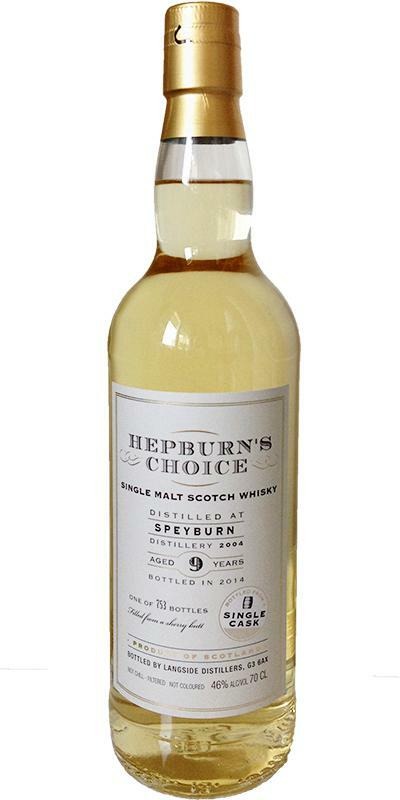 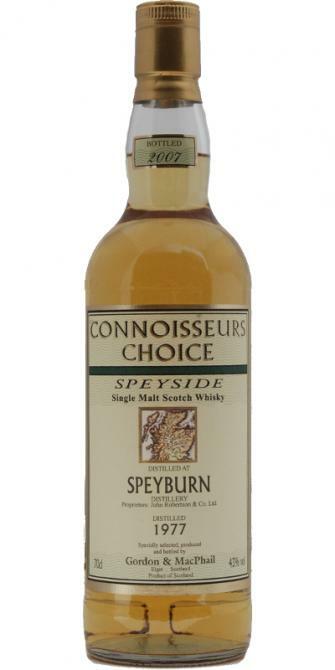 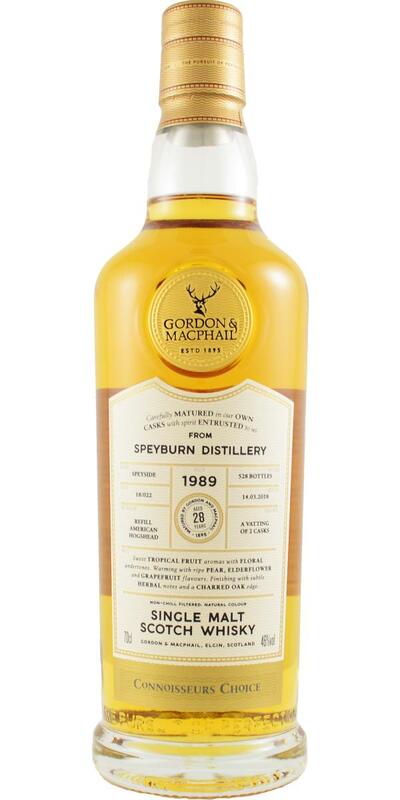 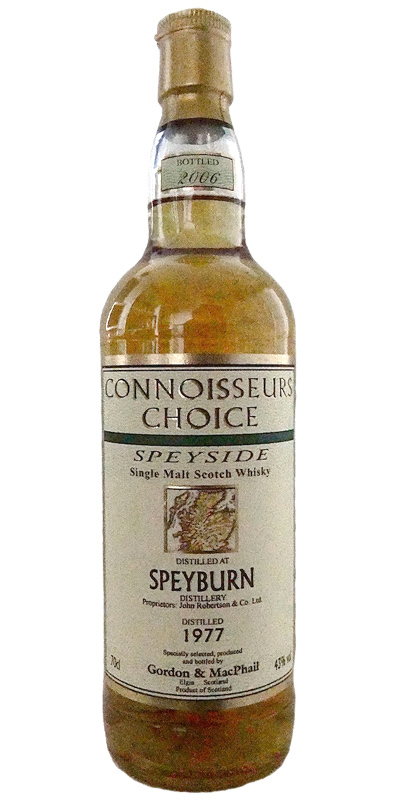 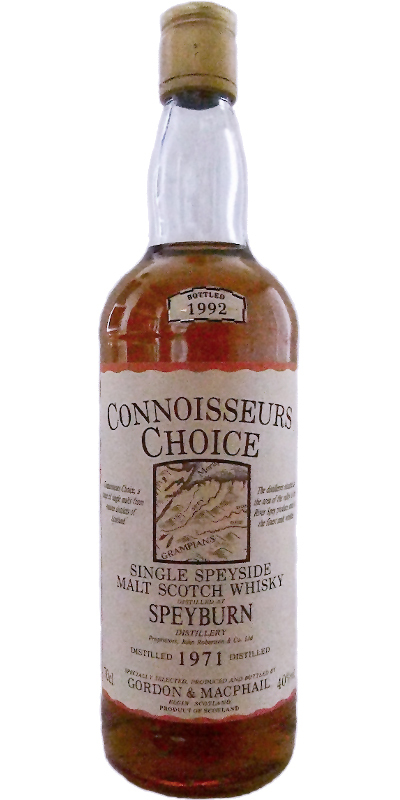 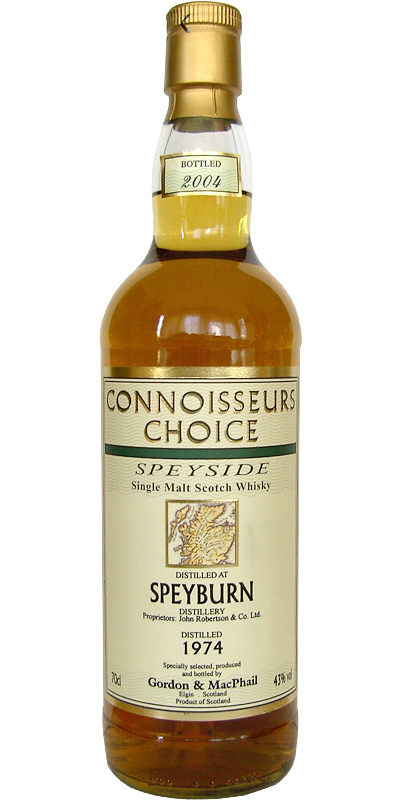 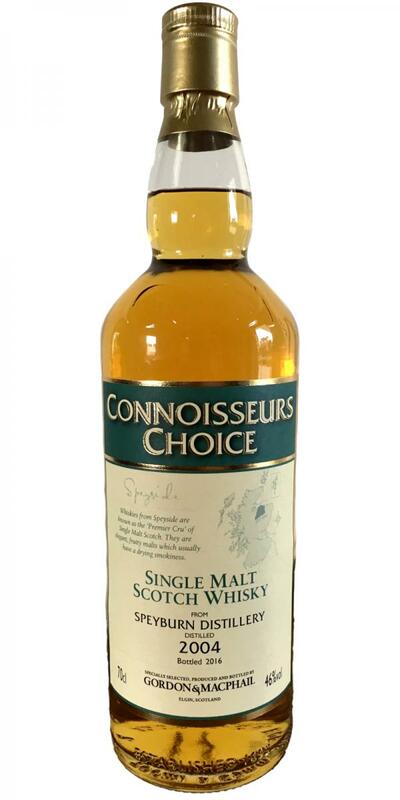 Speyburn 1971 GM Connoisseurs Choice 18 40.0 % Vol. 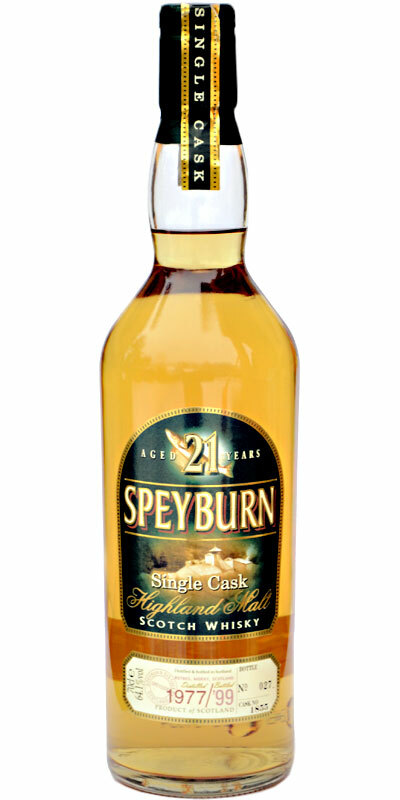 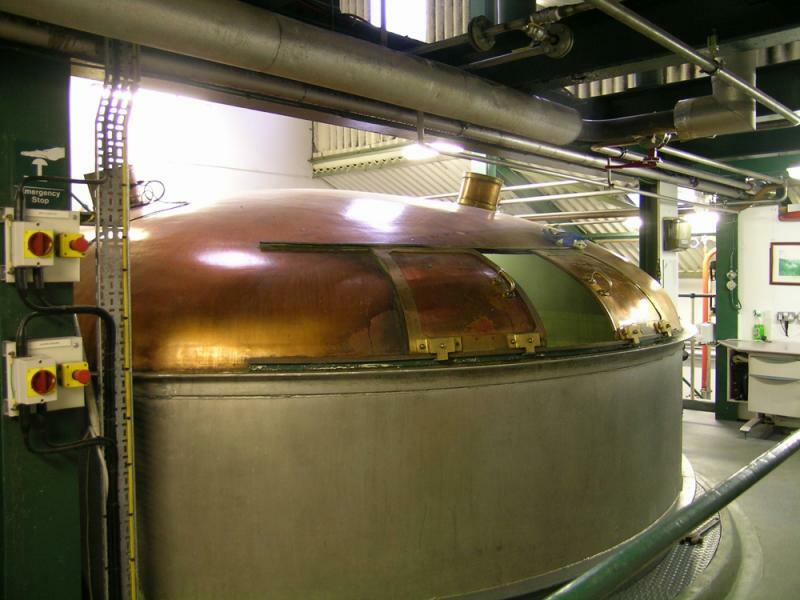 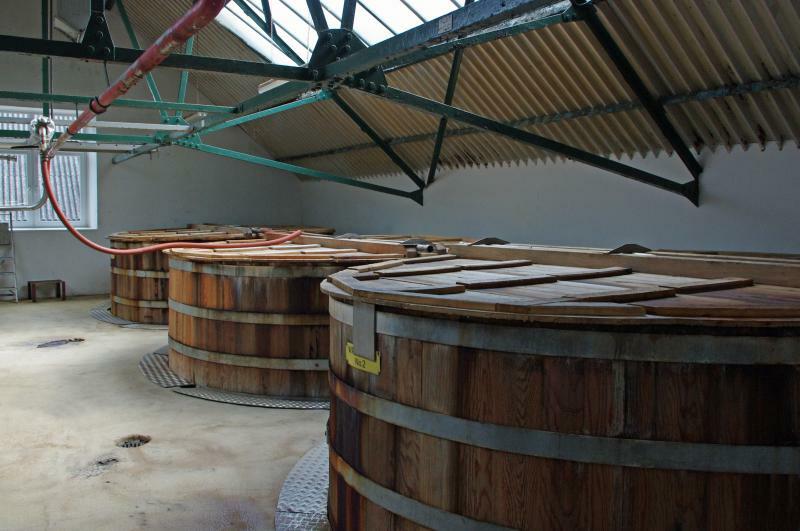 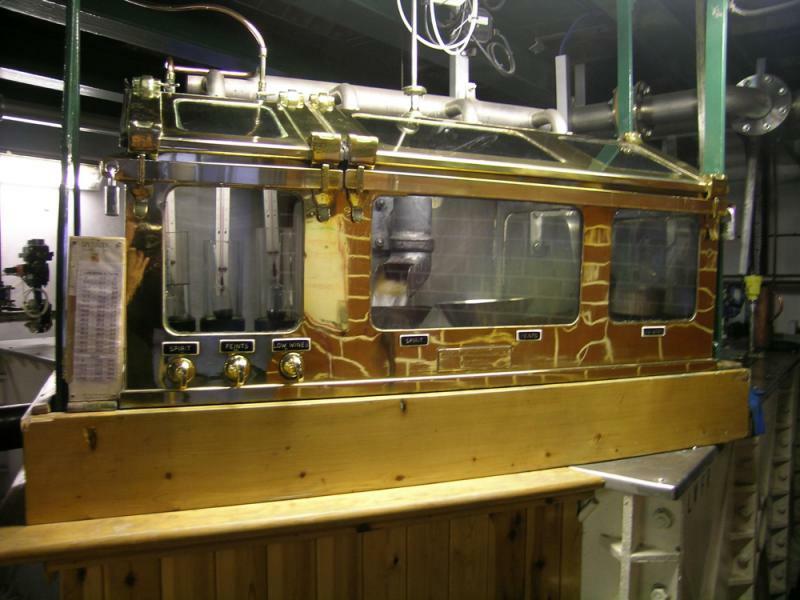 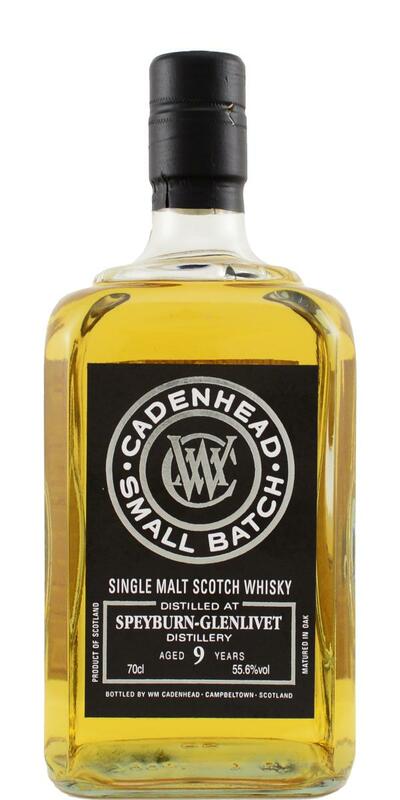 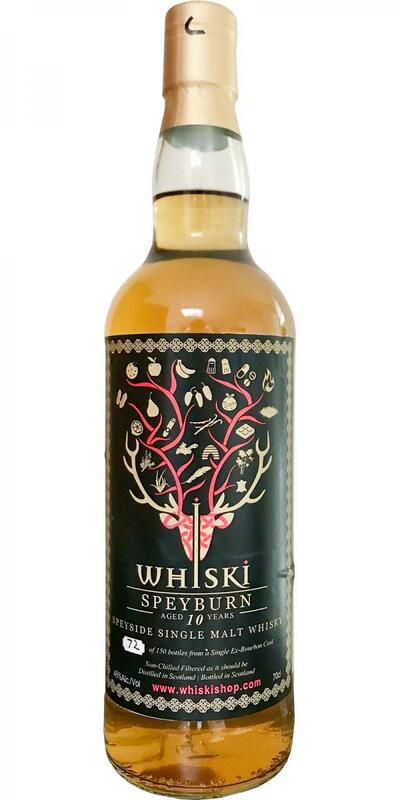 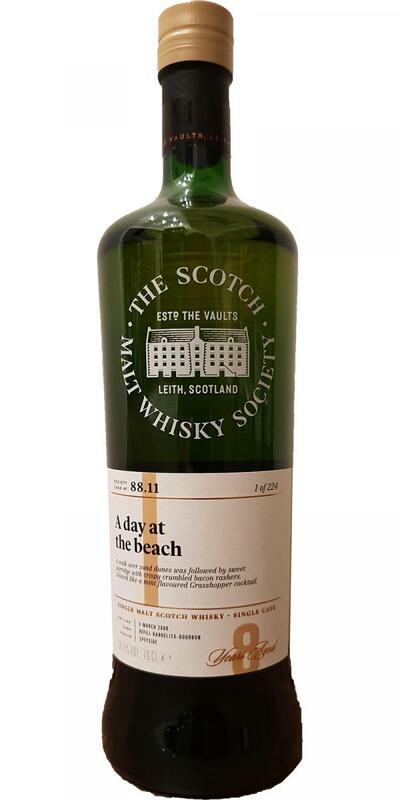 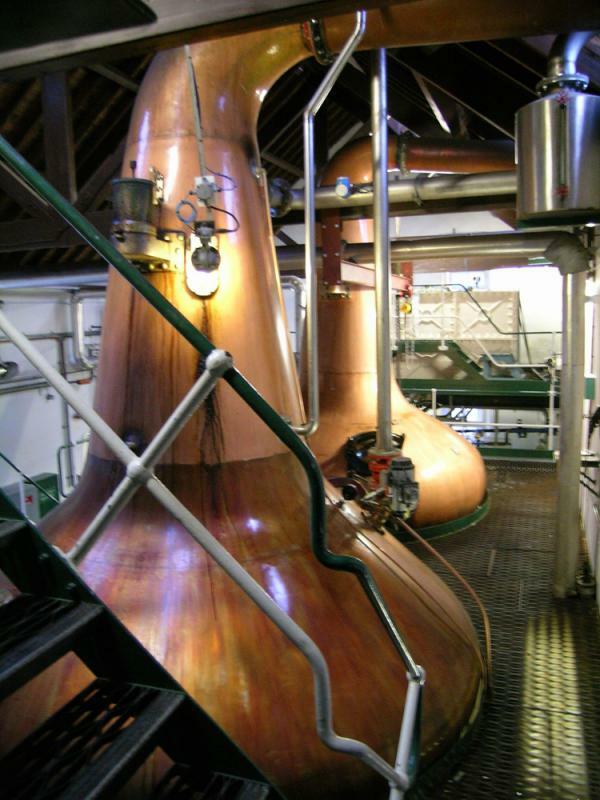 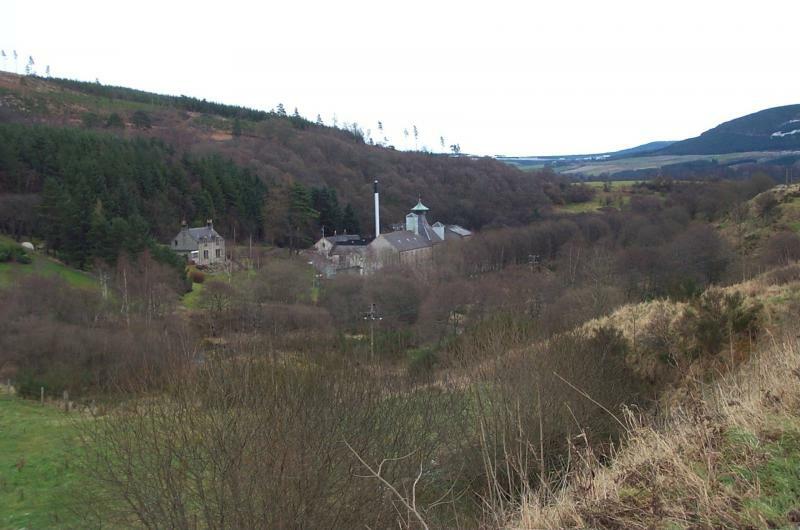 Two Casks Isle of Skye meets Speyside 41.0 % Vol.